Legends in Steel Waist Guard Middle Ages Armor | BUDK.com - Knives & Swords At The Lowest Prices! 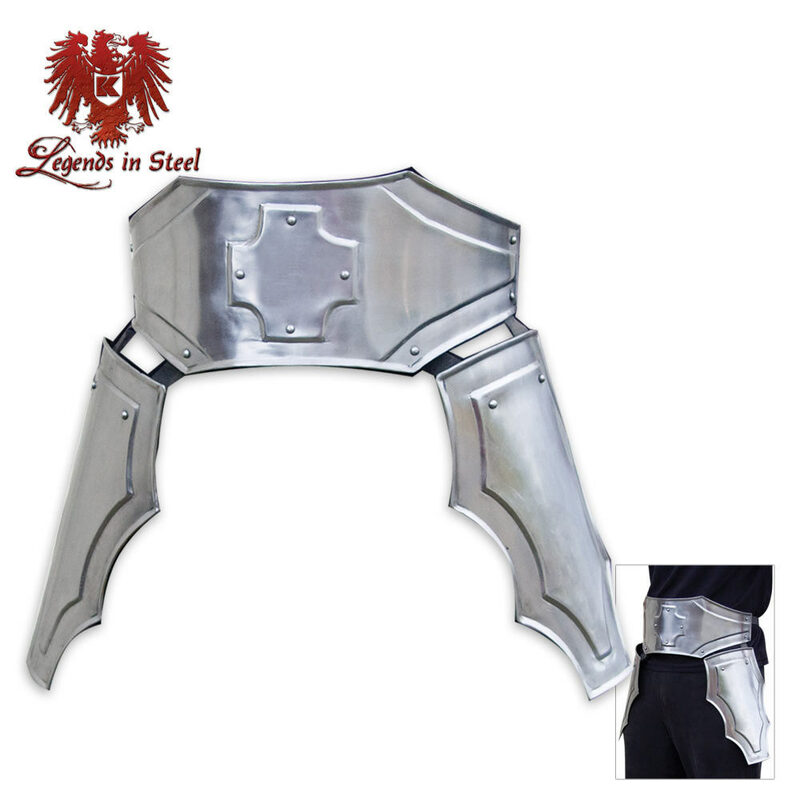 This Legends In Steel waist guard armor set is the only one of its kind you'll find anywhere. Its great. It especially works well over chain mail. And is surprisingly light. Though armor only covers the front and not back, so keep that in mind.